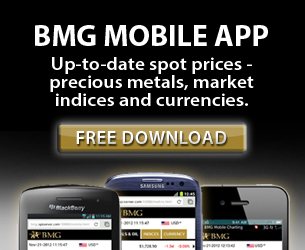 BMG is committed to providing investors and advisors with special reports on topics of interest. The reports are meticulously researched and examine pertinent topics in exact detail. 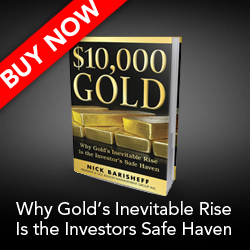 They will appeal to both investors and advisors looking to break through the market noise to find fresh insights and meaningful analysis about precious metals and portfolio diversification. 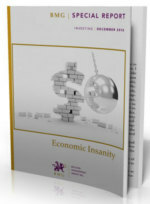 An executive summary of each report is also available. PLEASE NOTE: If you cannot view the PDF, MAC users must use Adobe Reader ONLY and not MAC Previewer to view these Special Reports in PDF format only. Ensure that you set the Adobe Reader as your default reader. Investors should be gravely concerned about the future of their portfolios, because today’s fiscal and monetary policies have set the stage for a serious period of currency devaluation, portfolio destruction and potentially devastating inflation. Gold is deeply misunderstood by investors, and that misunderstanding is hurting their portfolio returns. 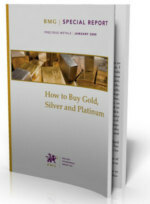 Many in the investment community say that gold is a bad investment; it is risky; it is not a good inflation hedge. But is there any truth behind these assertions? A growing number of investors are starting to consider precious metals (gold, silver and platinum) as a key part of a diversified portfolio. Ibbotson Associates is one of the world’s leading asset allocation specialists. In their landmark 2005 study, Portfolio Diversification with Gold, Silver, and Platinum, they determined that of the seven major asset classes, precious metals bullion is the only one with a negative correlation to all the others.